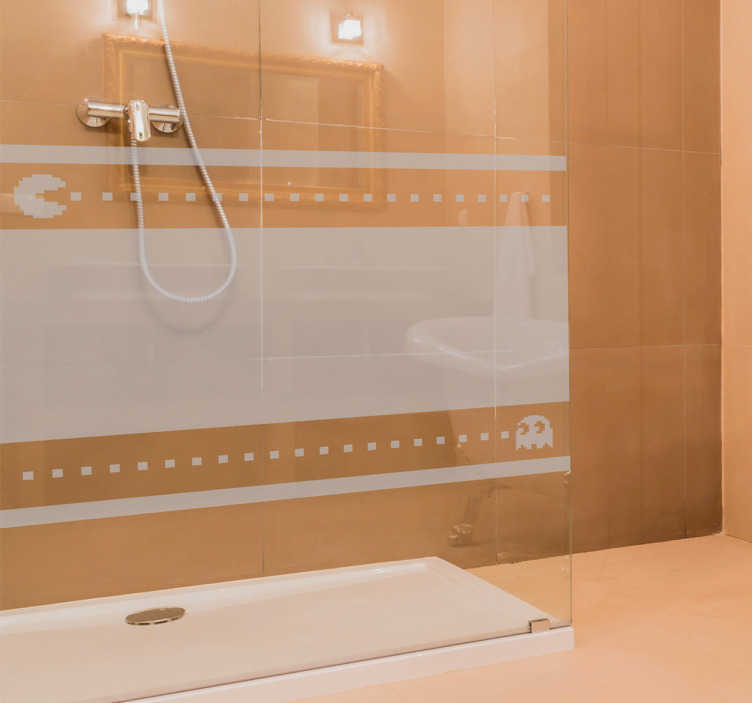 If you're looking for the perfect cheap, easy and stylish way to decorate your bathroom, look no further than this pacman shower sticker! Featuring a design of the classic retro videogame, this sticker is perfect for brightening up your bathroom! This vinyl is as easy to apply as it is to remove and leaves absolutely no residue upon removal! A high-quality anti-bubble sticker which is available in a wide variety of different sizes!